WINNER – GREAT TASTE 2018 GOLD STAR AWARD! Follow Hala Bar on Facebook & Instagram, now! 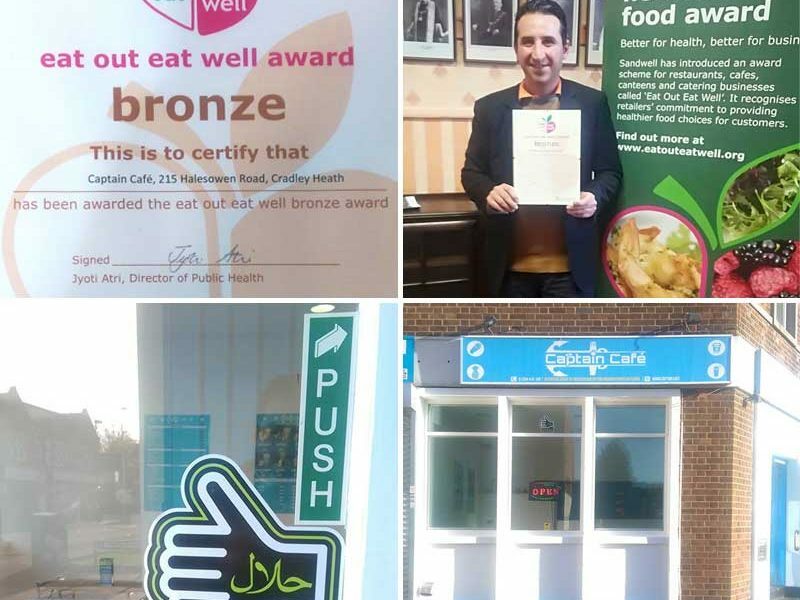 When it comes to healthy snacks, what is the Halal answer to the growing demand for convenient food in an increasingly health conscious society? Hala, of course, who, while aiming to “educate the world that healthy snacks can be delicious and nutritious”, are also playing a crucial role in promoting unity and tolerance. With products available across the UK, as well as in Portugal, Sweden and France via subscription boxes, the family-run brand offers energy snack bars that use natural ingredients without any allergens. In meeting the demand for taste innovation, all their bars contain three quality dates, making them wholesomely filling, while being HMC (Halal Monitoring Committee) approved. They’re versatile too and can be enjoyed with hot beverage, used as a pre- or post-work out snack, or just simply had on-the-go, anytime and anywhere. More importantly, these products have been made by a team who not only talk the talk, but walk it too. 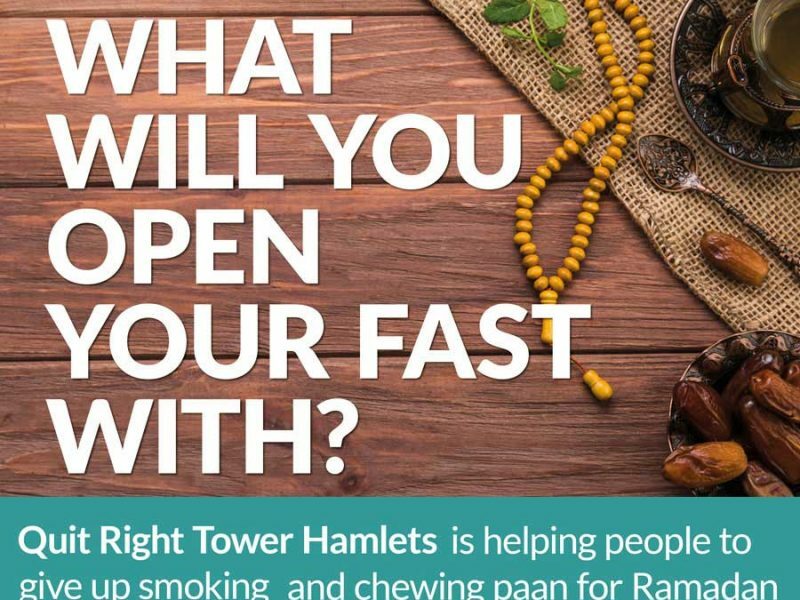 Hala came to fruition when the family of four realised, soon after adopting a vegan diet as part of their healthy lifestyle, the difficulty in finding suitable Halal treats. WINNER – GREAT TASTE 2018 GOLD STAR! 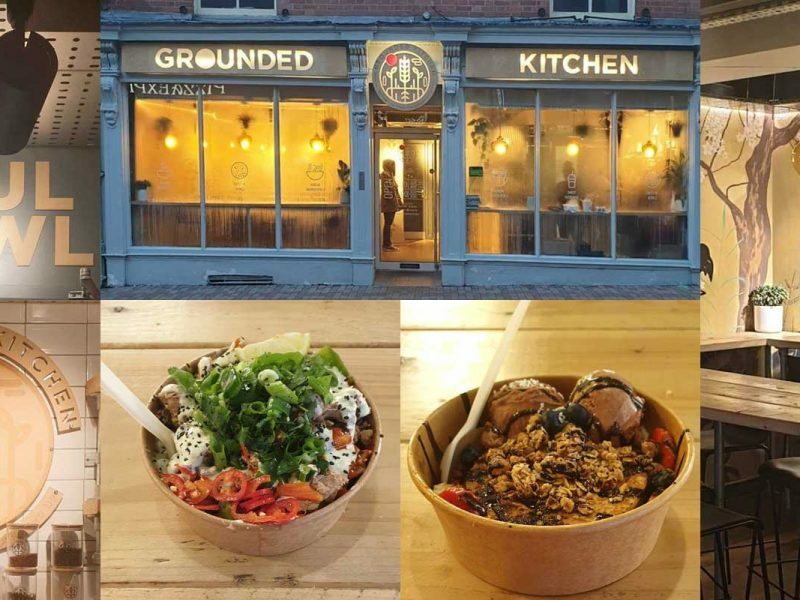 During this journey, team Hala discovered that good food could not just be simple, nutritious and delicious, but also the affect this had on both the individual and those around them. “Over the past few years we have added many exotic super foods to our diet, discovered benefits of daily ingredients and simplified our diet to reduce processed food and embrace what nature has to offer,” they revealed. In the end, the family saw a gap in the market and decided to “promote a healthy lifestyle, unity and tolerance” by encouraging people to care and share. 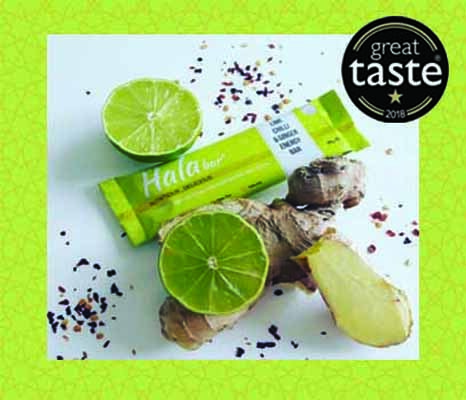 To this end, Hala was born, with carefully designed products for the health conscious, that have been lab-tested, are gluten-, soya-, GMO- and dairy-free, with no refined sugars, and high in fibre. Lime, Chilli & Ginger – dates, cashew nuts, raisins, and seasoned with ginger, spiced with chilli flakes, and flavoured with lime juice, along with gluten-free oats to keep you fuller for longer. Cacao, Cashew & Coconut – dates, cashew nuts and cranberries, with organic cacao powder that gives the snack its chocolatey flavour, alongside cacao nibs, which add a crunchy texture. And while coconut accounts for it delicious taste, the gluten-free oats will again maintain that fullness. Peanut, Hemp & Himalayan Salt – dates, peanuts and peanut butter provide that extra creamy taste, along with crunchy sesame, and hemp seeds, which helps to achieve 5g protein, as well as gluten-free oats for slow energy release, and pink Himalayan salt for a finishing touch. Hala sponsors ‘Riders of Sham’ charity cycle-run from Leicester to Paris! But that’s not all; Hala are not just committed in raising awareness of and educating towards a more healthy lifestyle, but also use their platform for philanthropist purposes. As such, the business regularly donate a portion of their profits to various charities and organisations. Currently, Hala are working with Penny Appeal by providing bars to help fuel charity members during their money-raising endeavours. 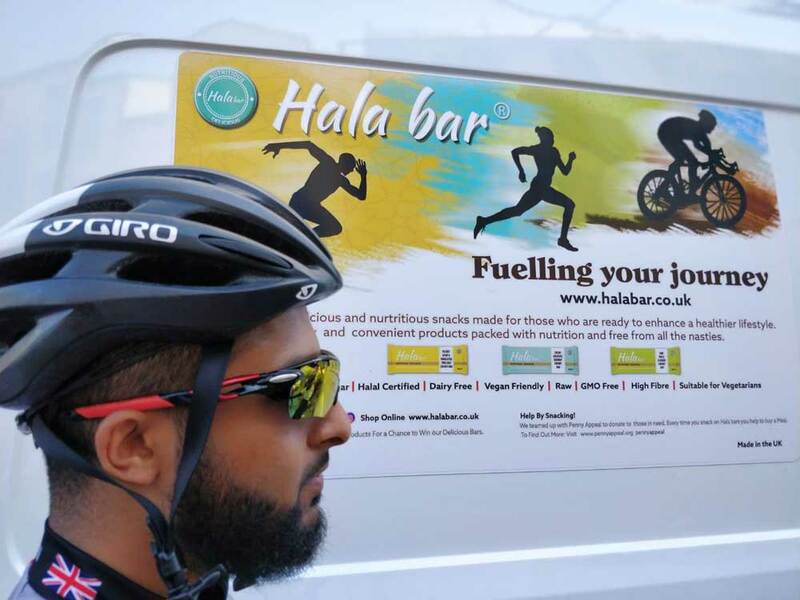 Earlier this year, Hala sponsored the ‘Riders of Sham’ charity with energy snacks to help them successfully complete their cycle-run from Leicester to Paris. 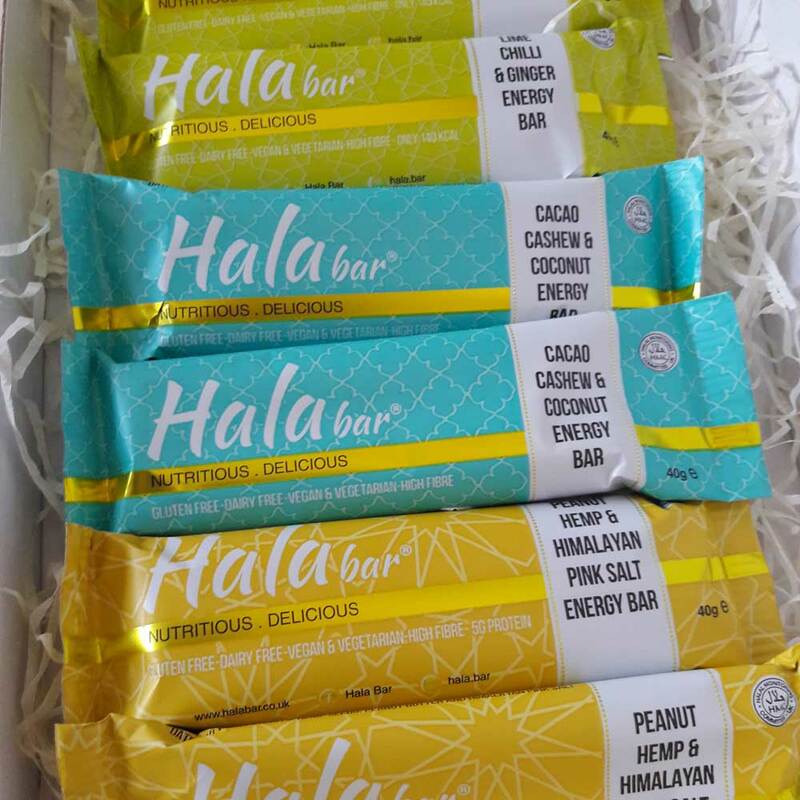 While the husband and wife team continue towards widening the availability of Hala bars into local shops across the country, they can be conveniently purchased online at www.halabar.co.uk. Be sure to sign up to their fantastic newsletter for invaluable health tips, as well as news on giveaways and discounts; and follow them on Facebook and Instagram for exclusive competition prizes. For wholesale enquiries, contact Hala Bar at hello@halabar.co.uk, or follow them on Facebook and Instagram.